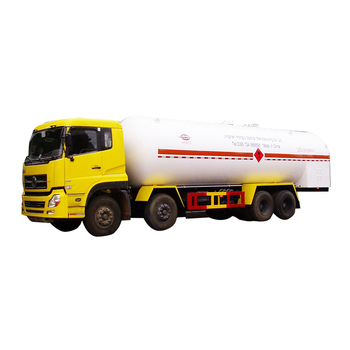 Hongtu is qualified to design and manufacture bobtail truckers with pump, and loading & unloading system on the side or at the rear of the tankers. 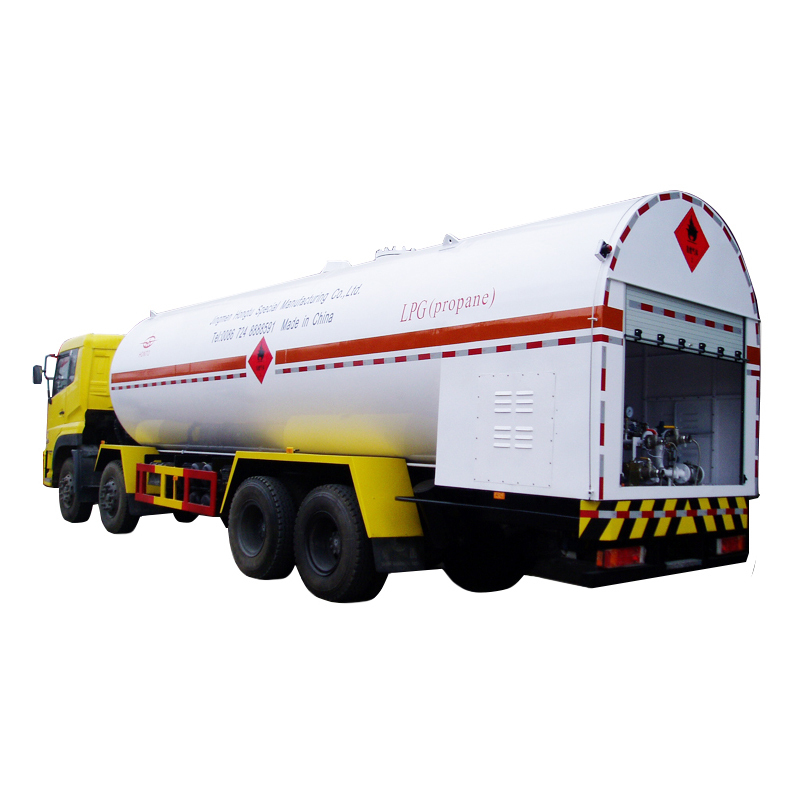 The pump can be driven by PTO, hydraulic oil or electric motors. 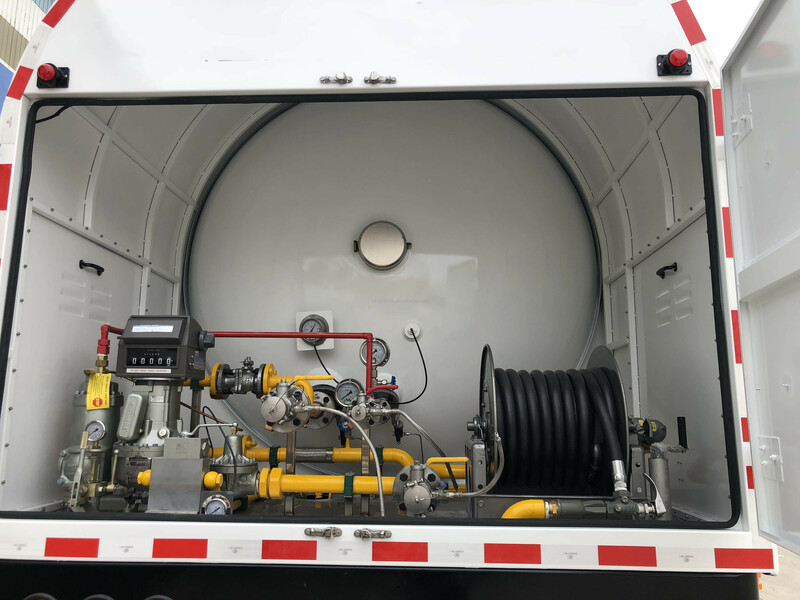 The valves and instruments used on the bobtail tankers are well-known international brands, catering to application requirements of Europe, America, Southeast Asia and other countries. SA-516, SA-612, P460, Q420R, Q370R, etc. 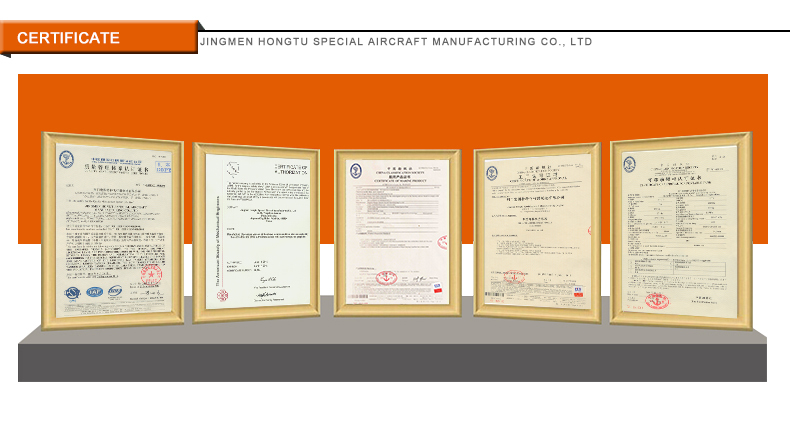 CIMC·Jingmen Hongtu Special Aircraft Manufacturing Co., Ltd. has 30 years experience in the design and manufacturing of storage and transportation equipments for liquefied gas and dangerous chemicals. 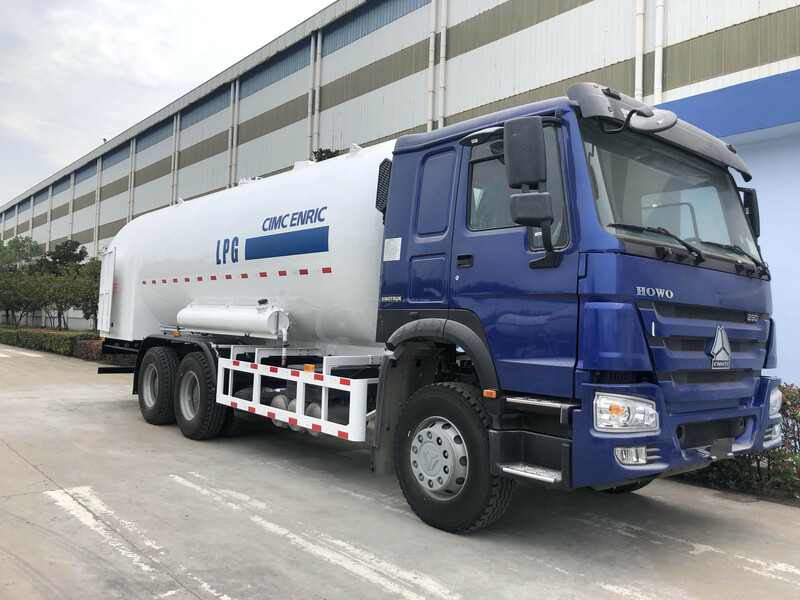 The company has participated in the compiling of National TSG R0005-2011 Mobile Pressure Vessel Safety Technology Supervision Regulation and GB 18564.1-2006 Liquid & Dangerous Goods Transport Tank Vehicle Standards. 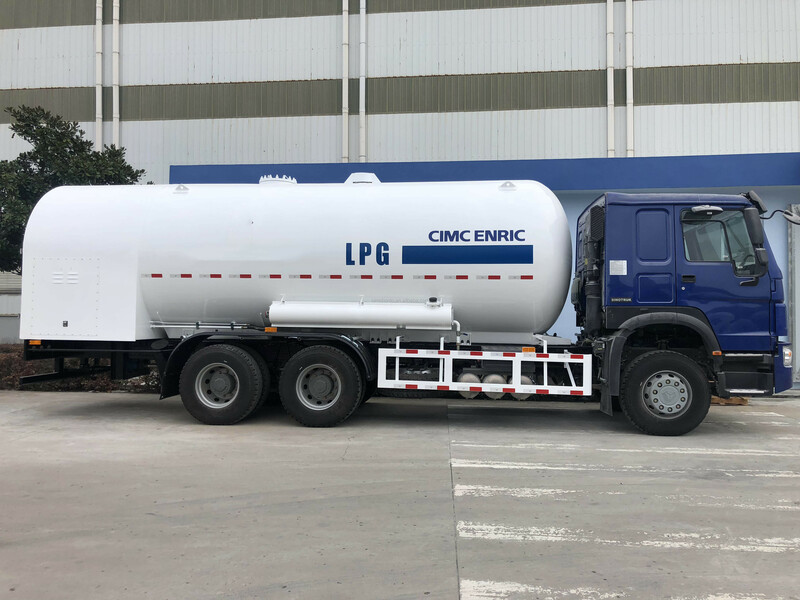 The company has developed 62 models of liquefied gas transport vehicle which features more than 30 patented technologies. 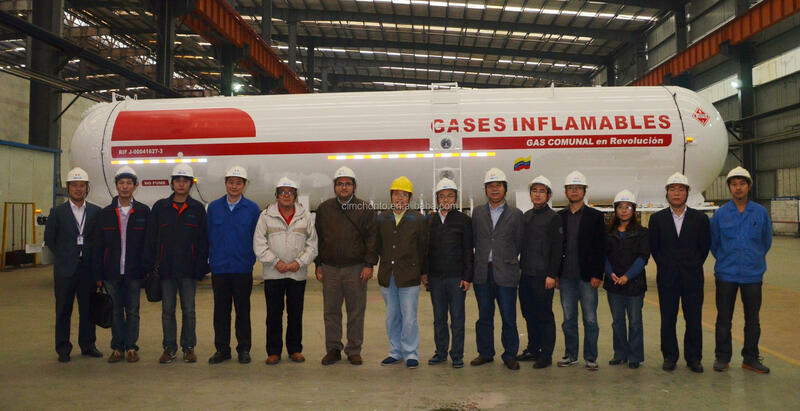 For 20 years, the production and sales volume always ranks the first in domestic market, and the products have been exported to more than 40 countries and areas. 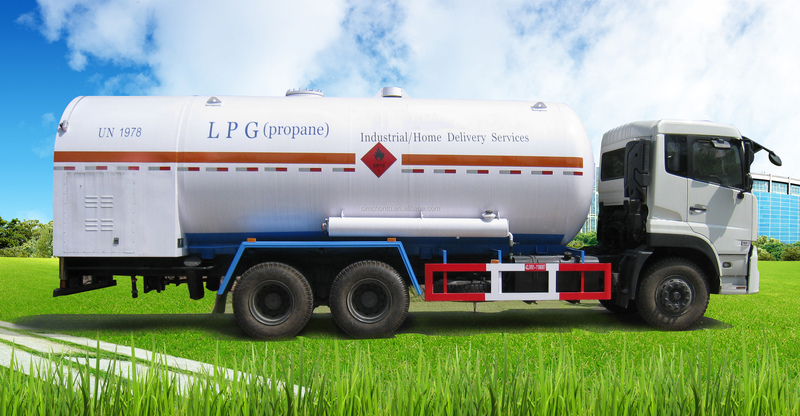 Hongtu liquefied gas transport vehicle is specially used for the road transport of liquefied gas like LPG, propane, propene, liquid ammonia, butadiene, iso-butane, and isobutene. 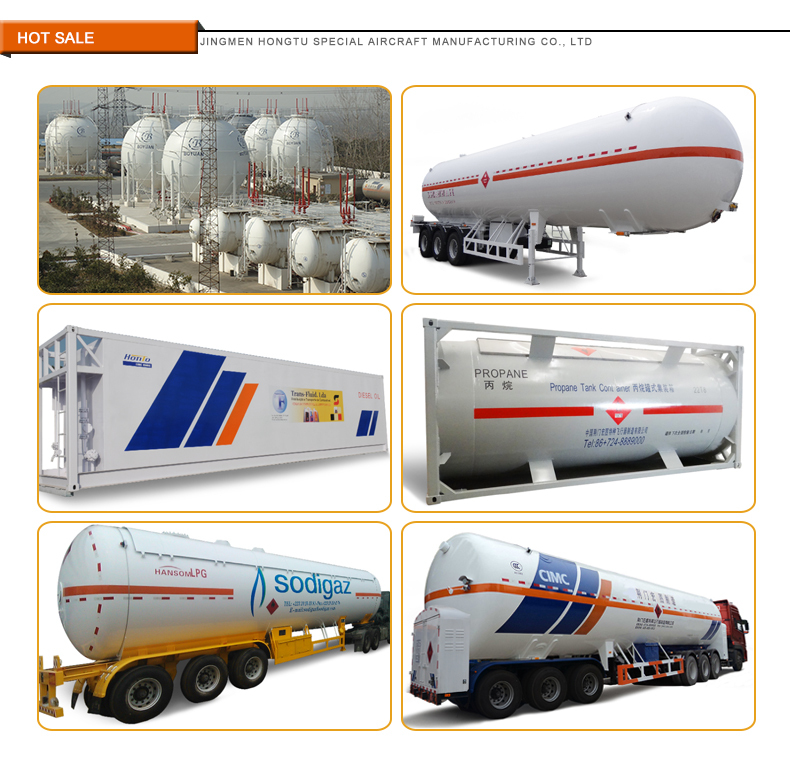 The company has more than 30 core technologies including stress analysis and design, high strength light aluminum alloy weather board made of aeronautical materials with military manufacturing technology, wholly embedded safety valve, quadrangular outriggers, precision assembly between the tank and the travel mechanism, etc. 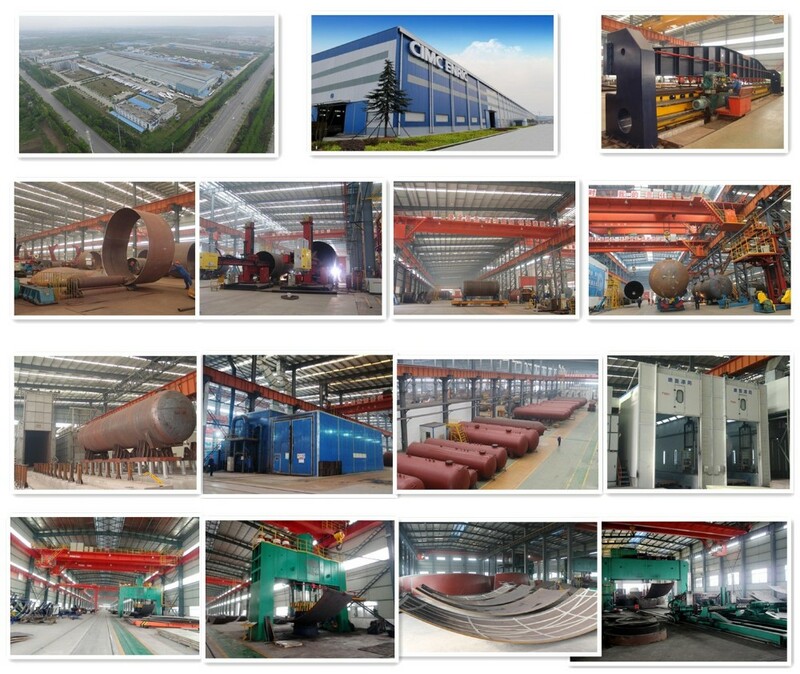 as well as professional modular manufacturing lines, robot welding, etc. 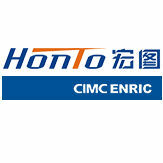 For more than 20 years, the company is always in the leading position and ranks the first in terms of market share in the domestic market.